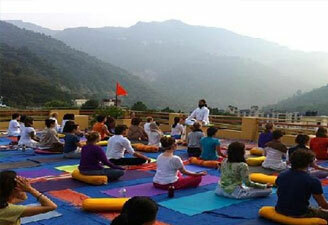 Rishikesh Tour Packages are not only popular among religious souls but also attract adventurers. 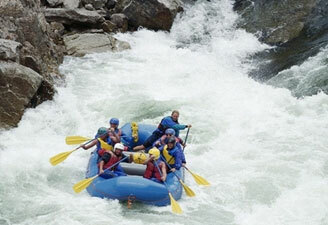 People book Rishikesh rafting packages in abundance to face the fierce rapids of River Ganga. 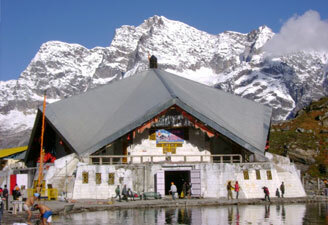 Rishikesh travel packages also take you to some prominent religious locations having great importance in Hinduism. Contact us for Rishikesh rafting packages from Delhi. 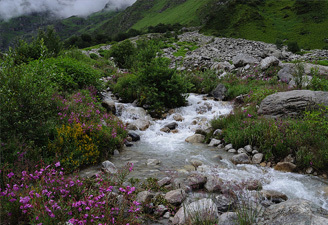 We also have Haridwar and Rishikesh tour packages, perfect for family vacationers. 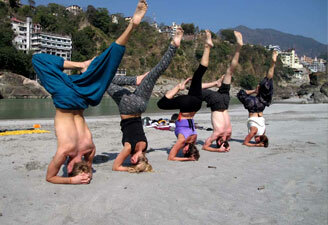 People also book Rishikesh holiday packages to indulge in the powers of Yoga as the town is blessed with some of the best yoga ashrams.